The Cave of Adullam Transformational Training Academy (CATTA) is a Detroit-based organization that provides a comprehensive curriculum for young black male development. Established in 2008, CATTA draws inspiration from the Old Testament story of a cave near the town of Adullam, which became an anointed fortress of refuge for distressed men. Facing persecution, a young David fled to the cave seeking protection from King Saul. 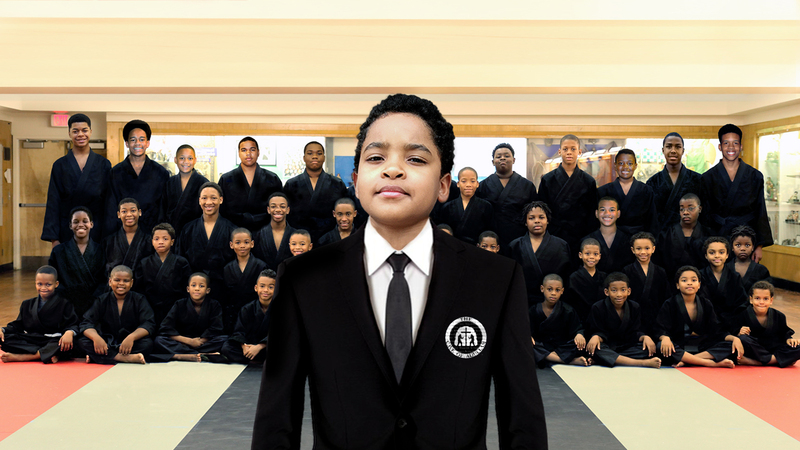 CATTA uses martial arts to teach the young men participating in its program how to be conscious of their mental health by exposing their inner feelings and experiences, heightening awareness of their state of mind and curbing their negative reactions to life’s challenges. Participants develop the mental and spiritual fortitude to circumvent the pitfalls of an inability to control or regulate their emotional response to provocative stimuli that can lead to life-altering consequences. Since its launch, 78 percent of CATTA’s participants have improved their GPA without tutoring; 98 percent of parents have reported that their sons have grown spiritually and become more emotionally stable; 56 percent of parents reported a decrease in school suspensions and an increase in positive decision-making. In addition, 100 percent of participants who were victims of physical bullying are no longer bullied and are now able to resist bullying without compromising their humanity. In 2016, a YouTube clip of Cave of Adullam Transformational Training Academy ’s Emotional Training Stability course titled “Breaking through Emotional Barriers” captured attention nationwide after going viral. In this five-minute video, founder Jason Wilson walks a recruit through a difficult training moment, telling him that “it’s okay to cry.” The video captured the attention of viewers and media nationwide that year, including the Ellen DeGeneres show and Dr. Oz. President Barack Obama also took notice and highlighted the work of the organization during his My Brother’s Keeper showcase later that year.